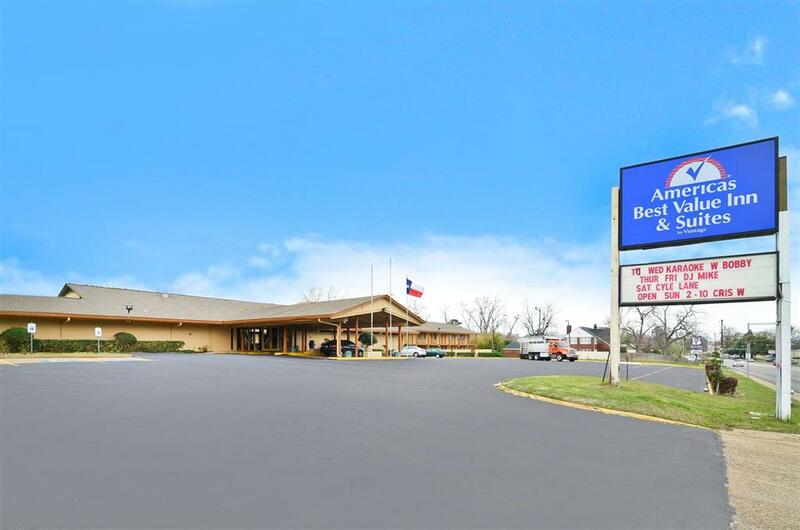 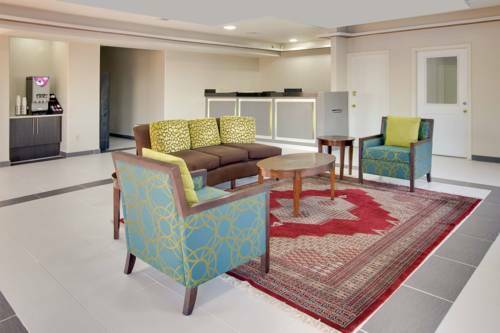 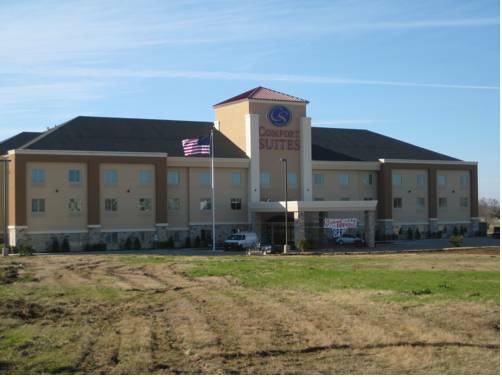 useful business center is offered, so you could keep your business running; irons are offered at La Quinta Inn & Suites Gun Barrel City, so you don't need to wear wrinkled clothes. 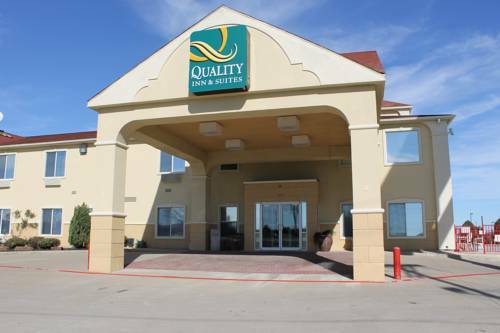 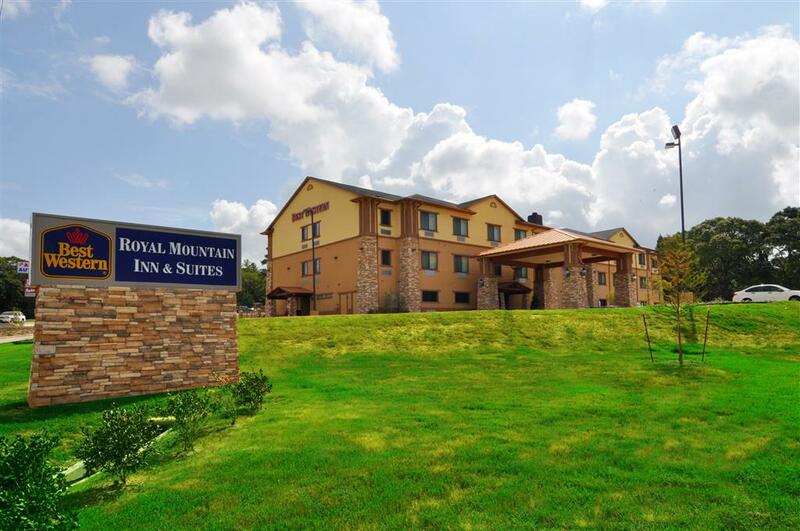 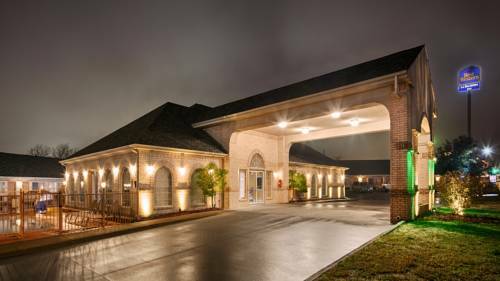 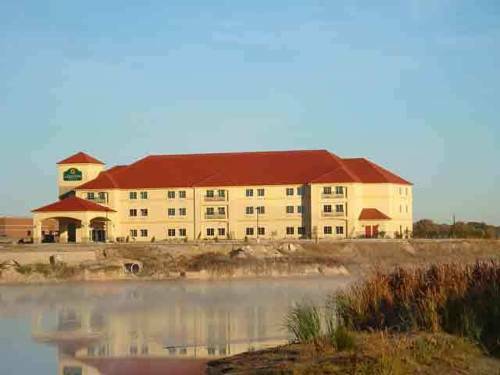 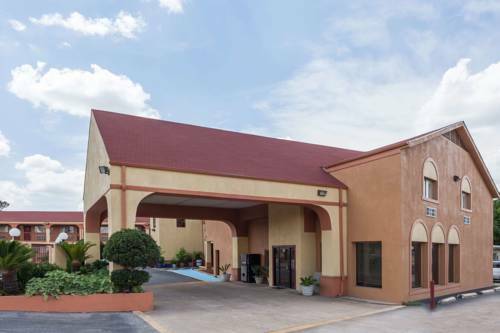 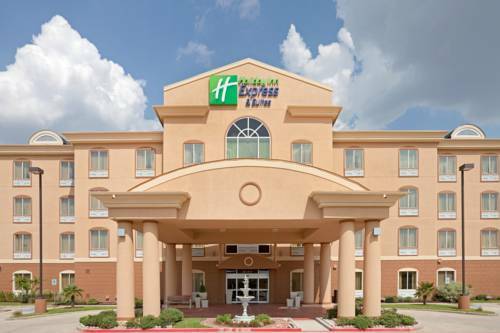 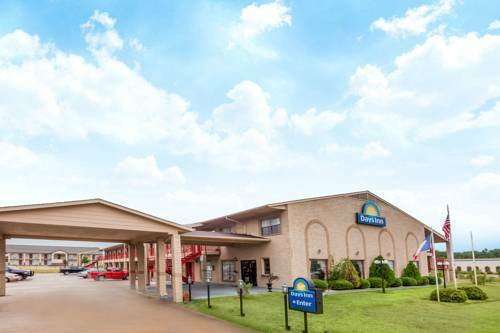 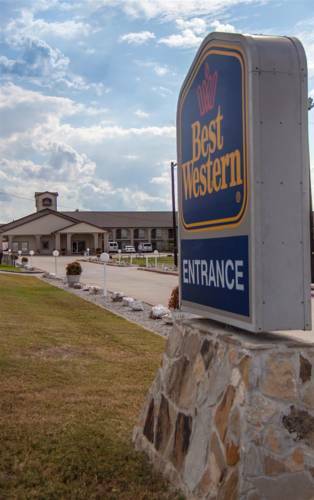 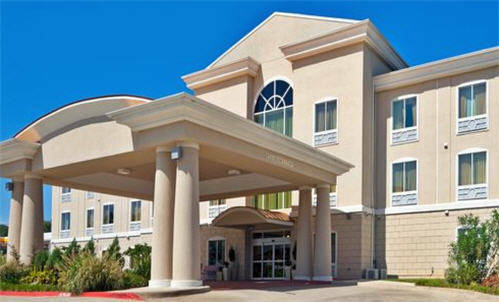 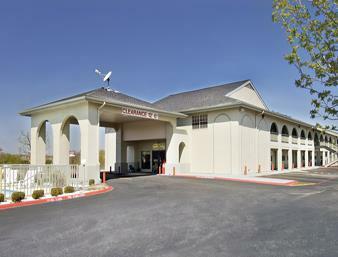 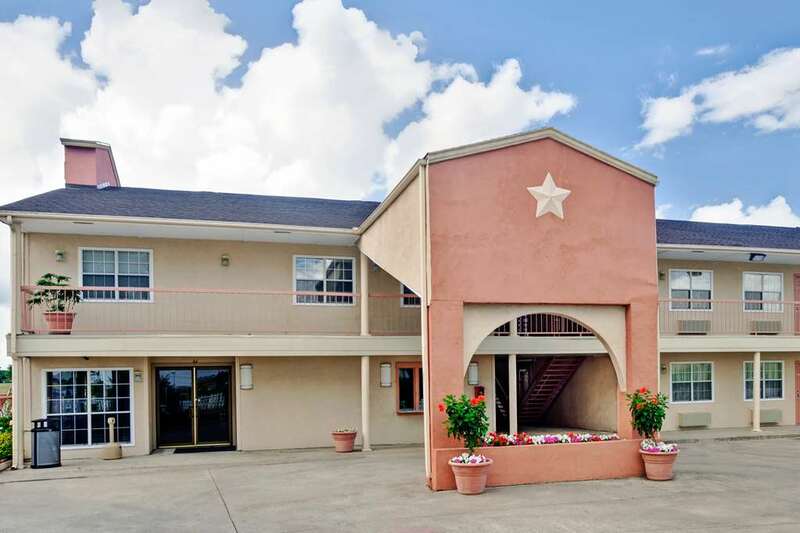 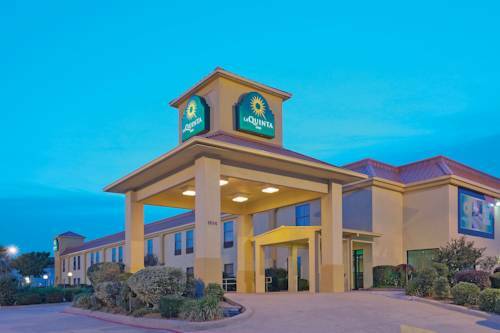 These are some other hotels near La Quinta Inn & Suites Gun Barrel City, Gun Barrel City. 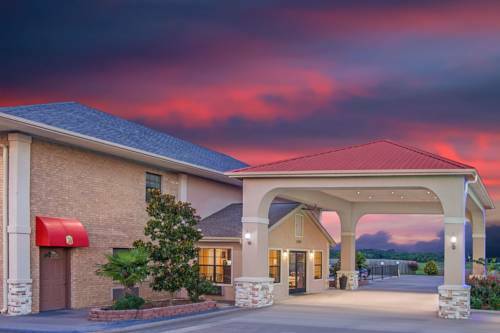 These outdoors activities are available near La Quinta Inn & Suites Gun Barrel City.